The season of Lent will begin before the start of spring. This is a time of the year when many Christians will abstain from eating meat on Friday. Hungry diners may then substitute a serving of cod or swordfish in place of their sirloin steak or roasted chicken. It is both a religious and symbolic rite hundreds of thousands of people partake in annually. But aside from the spiritual significance, consuming more seafood and less meat also provides us with many health benefits. 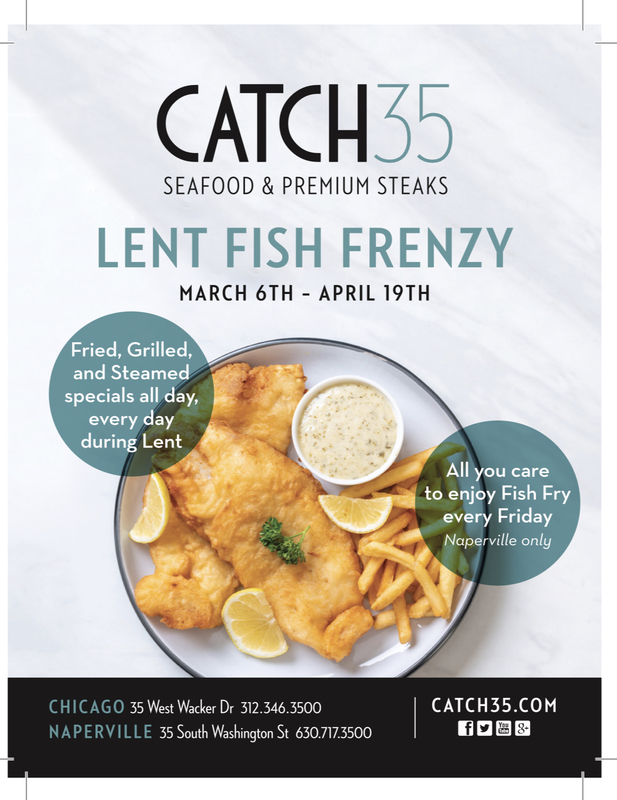 View Catch 35’s Lent Fish Frenzy Specials. Fish is a healthful choice because it is a low-fat high-quality protein. It is also filled with vitamins like riboflavin and D. Seafood is high in calcium and phosphorus and is a terrific source of minerals, like iron, zinc, magnesium, and potassium. In fact, fish is considered so full of health benefits the American Heart Association recommends eating it at least twice each week. Seafood such as salmon and tuna are high in many important nutrients. A diet rich in fish can assist in lowering blood pressure and reduce the risk of a heart attack or stroke. Additionally, seafood is an important source of omega-3 fatty acids. These essential nutrients keep our heart and brain healthy. Two omega-3 fatty acids prominent in fish are EPA and DHA (docosahexaenoic acid). Our bodies don’t produce omega-3 fatty acids so we must obtain these nutrients from our diet. Omega-3 fatty acids are found in every kind of fish, but particularly so in fatty fish. Some good choices are trout, sardines, herring, mackerel and oysters. In the Chicago area, the number one place to enjoy some great seafood is Catch 35. The staff is committed to serving the finest food, wine and champagne along with tasty craft beers. See their entire food menu or the extensive wine and beer selection by checking out their website. Give them a call at 312-346-3500 for the Chicago location on Wacker Drive or 630-717-3500 for the restaurant located on Washington Street in Naperville. 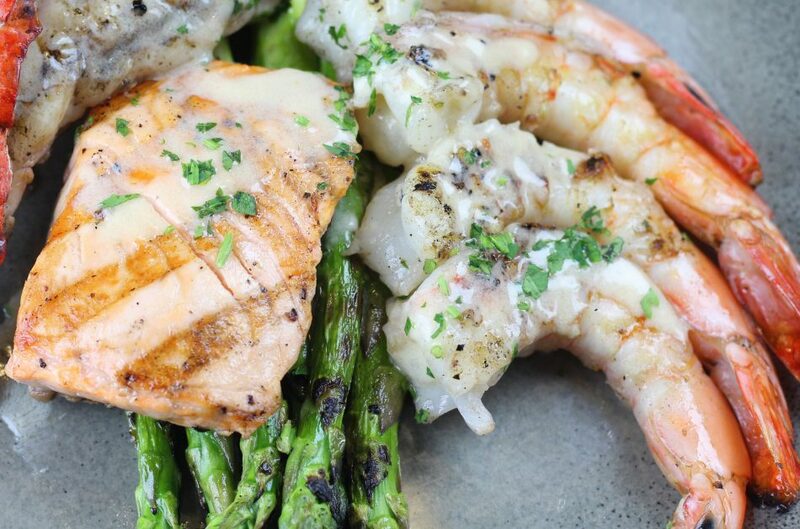 Enjoying some seafood for your health has never tasted better!